Please take the time to inspect your board on the day of purchase to ensure that there are no signs of defect or delamination (separation of grip tape from the deck). If any delamination occurs within the first 120 days from date of purchase that is not due to high impact or extreme weather exposure the board will be replaced. Longboarding is an extreme sport and for this reason the warranty does not cover normal wear and tear (e.g. graphic scratches). Breakage due to improper foot placement when landing high impact maneuvers. Warping /damage due to heat or water exposure. Nose/tail damage due to board dragging or high impacts into curbs, walls, cars, rails etc. Chips, stress cracks or delamination due to high impact on the nose or tail. 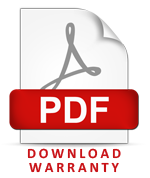 Any damage due to incorrect assembly of the product (e.g. hardware too tight). Damage to bearing caused by water exposure. 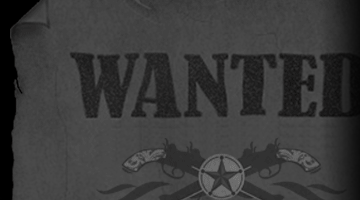 Neither the seller nor the manufacturer shall be liable for any injury, death, loss or damage, direct or consequential arising out of the use or inability to use any of the Gunslinger products. 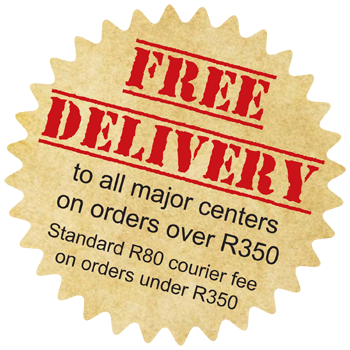 With any claims please provide a copy of your sales receipt to the retailer that sold you the product or e-mail us at info@gunslinger.co.za. 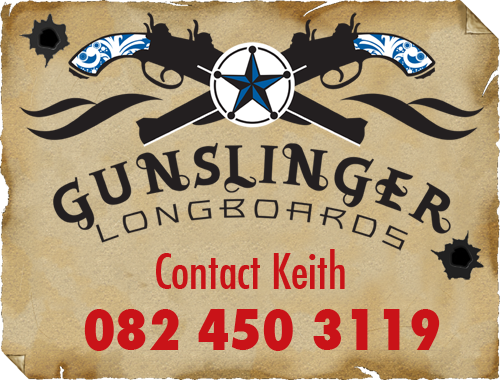 Gunslinger Longboards are confident in the quality of our products and totally committed to providing you the rider with the best service possible.